Everything changed for Jaq when brain scans confirmed he had acquired a brain injury in a road accident; he began to have memory loss, fatigue, and even lost his sense of humour initially. 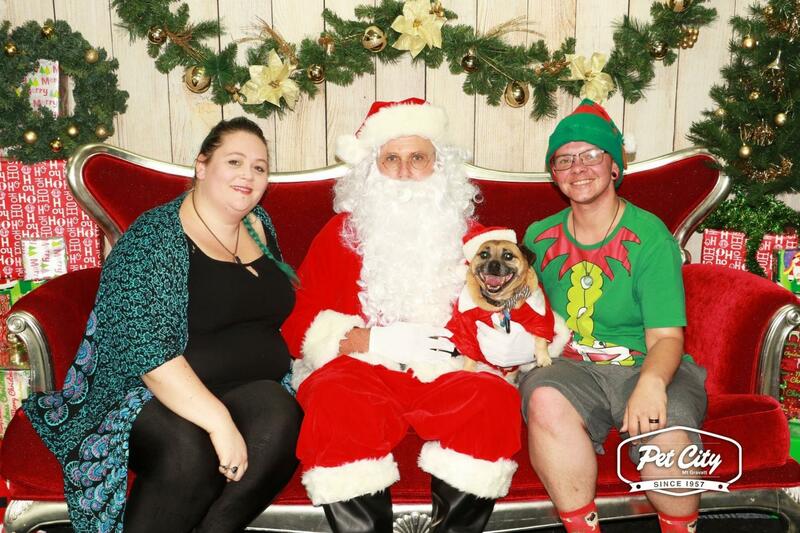 Jaq, from Morningside, QLD, has received support from the Open Minds PHaMs team for a year now and has just celebrated his two year ‘maniversary’ – the anniversary of when he transitioned. Jaq said: “It’s been two years since I transitioned to a man. My Support Worker, Leon, and other Open Minds employees have been completely non-judgemental. They will walk into my house and see my transgender flag proudly displayed and they are just totally accepting of who I am”. Leon works closely with Jaq to link him to local LGBTI friendly groups, to enable Jaq to socialise with people who have similar aspirations and goals. Leon works with Jaq to develop a plan, then roadmaps step by step how Jaq can reach his unique goals. Leon also provides emotional support, which is especially valuable when things don’t go to plan for Jaq. Jaq has a few casual jobs that he does for work: dog sitting, driving, and being a traffic controller, however even simple tasks can be tiresome when living with a brain injury. 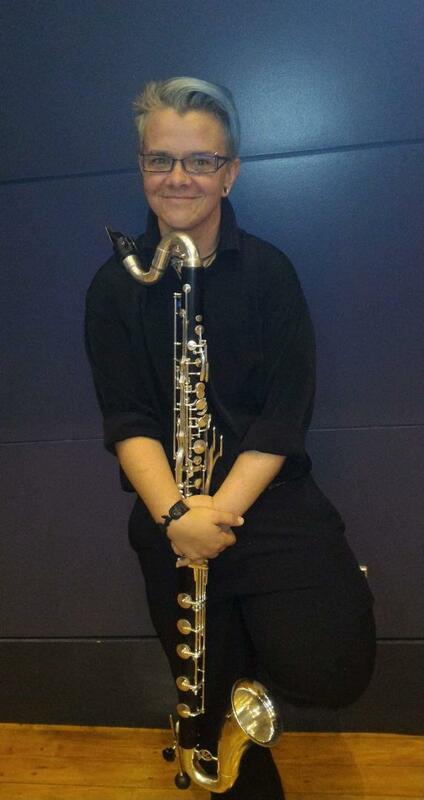 Outside of work, Jaq’s hobbies include playing the Bass Clarinet in a wind orchestra, helping his Dad to fix cars, and spending time with his dog and partner. Jaq is currently studying a Diploma in Community Services, and completed a Diploma in Business last year with more online study on his list of goals. Jaq loves to stand out from the crowd and his blue hair is symbolic of Dory from the popular finding Nemo film. Jaq also lives with depression and PTSD, and Leon has assisted Jaq with applying for NDIS funding. Although his applications have been unsuccessful on two occasions, Jaq is hopeful that his third application will gain him a support package from the NDIS to enable him to work towards his goals.